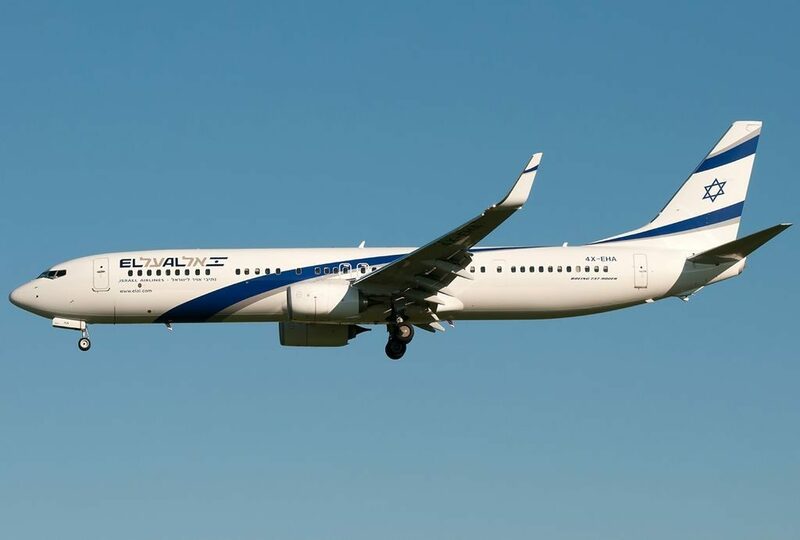 EL AL Fleet Boeing 737-900ER Details and Pictures. 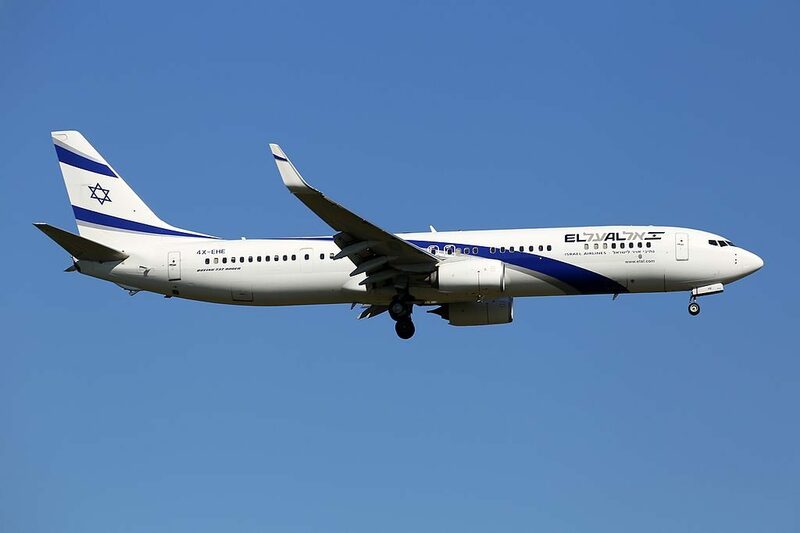 On current fleet, EL AL operates 8 narrow-body aircraft Boeing 737-900ER (Extended Range). 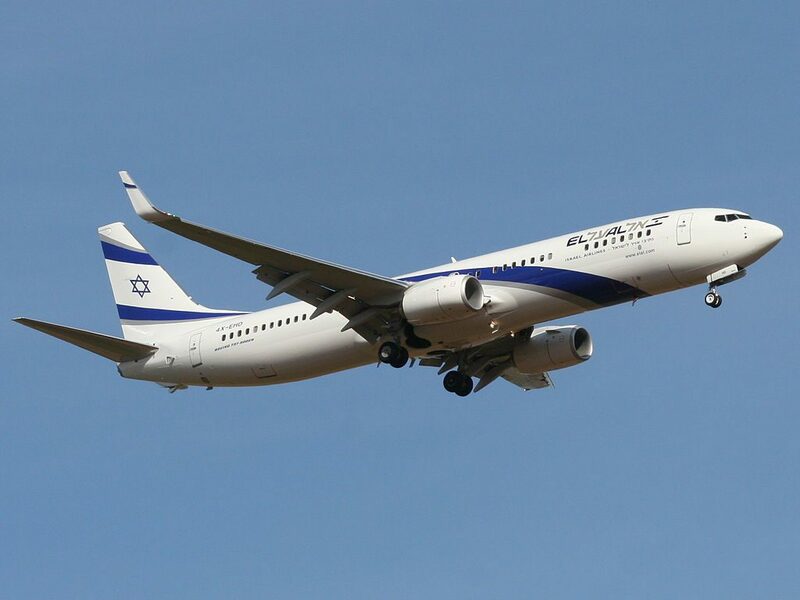 Boeing 737-900ER operated by El Al is used on the routes to Europe and from European countries. 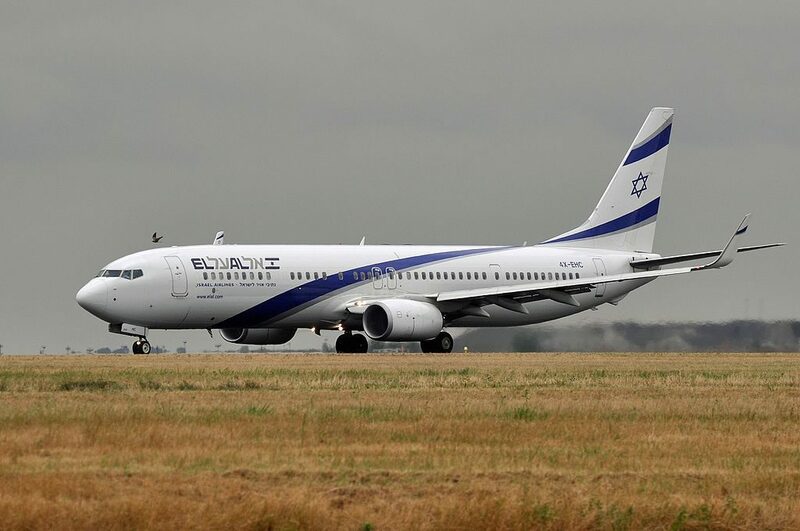 This aircraft is the largest variant from Boeing 737NextGen family (-600, -700, -800, -900). 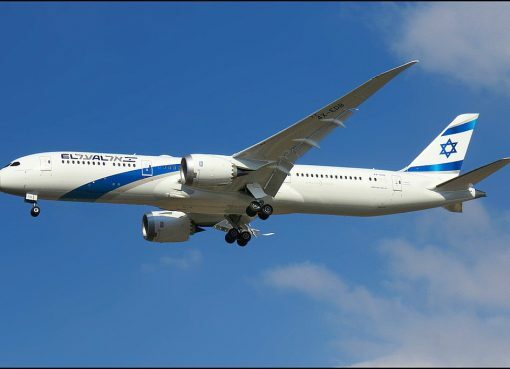 EL AL configured this aircraft with 2 class cabin, business and economy class. 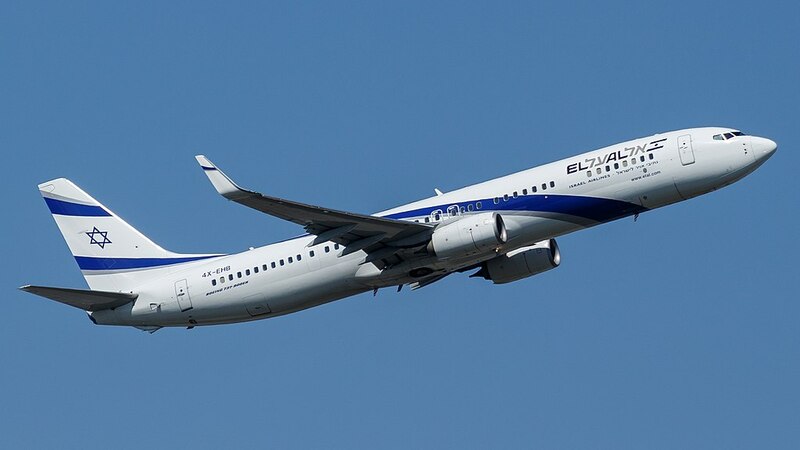 El Al flies the Boeing 737-900ER with 175 seats in a two-class configuration of Business and Economy. 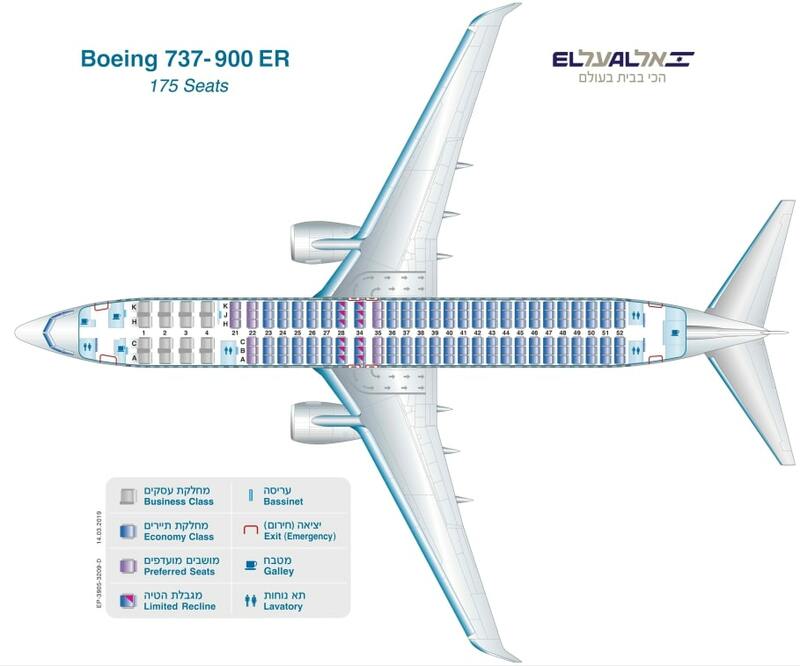 First four rows are the seats of business class. All these seats are standard, only the seats of the 10th row have some peculiarities. So, these seats offer bassinets for passengers with babies. The noise from the galleys and lavatory may cause discomfort to passengers of these seats. Lack of floor storage during take-off and landing is another disadvantage of these seats. Also, the seats 10A and 10K have limited legroom because of the bulkhead located in front. Passengers of the seats 10C and 10H on the contrary will take advantage of extra space for their legs. 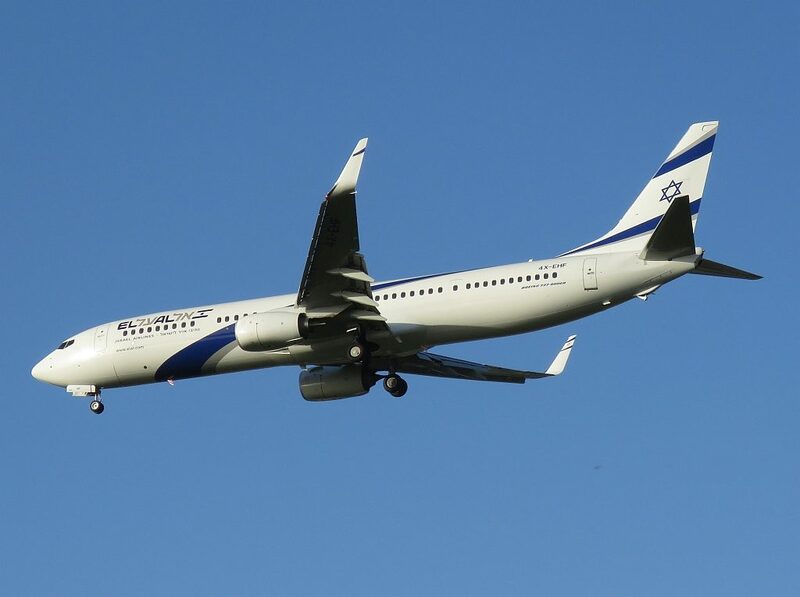 Economy class may transport 156 standard seats. All these seats have 3-3 configuration. 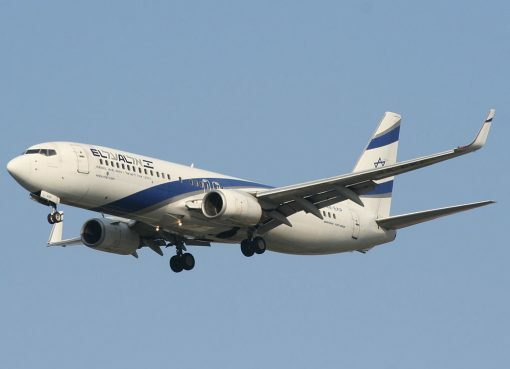 Other passengers tend to congregate in the area of the seats 21ABC while waiting to use lavatories and causing discomfort to passengers of these seats. Passengers traveling with babies are often seated on the seats of the 21st row as they have bassinets. As the tray tables of these seats are built-in the armrests, the width of these seats is reduced a little. These seats have no floor storage during take-off and landing. Due to the bulkhead position the seats 21AB and 21JK have limited legroom. As the bulkhead doesn’t extend to the aisle the seats 21C and 21H have extra legroom. The seats 24A and 25K are considered bad seats as they have no windows. Due to the exit row located behind the seats of the 27th row do not recline. 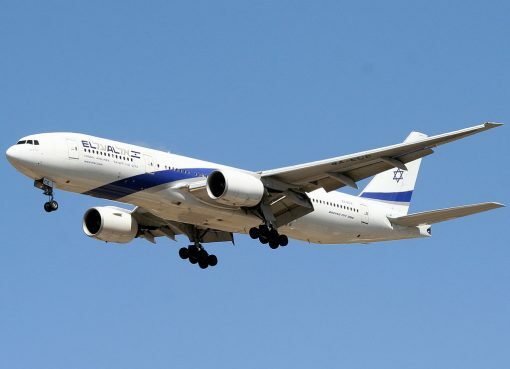 Location of the seats of the 44th row between two exit rows provides these seats with the following peculiarities: extra legroom, reduced width as the tray tables are in the armrests making them immovable , lack of floor storage during take-off and landing. Also these seats may not recline. Thanks to the exit row located in front the seats of the 45th row offer extra legroom. 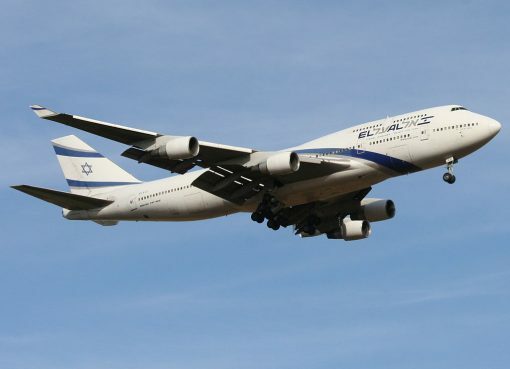 The only disadvantage of these seats is lack of floor storage during take-off and landing. Missing windows make the seats 54A and 54K bad seats. 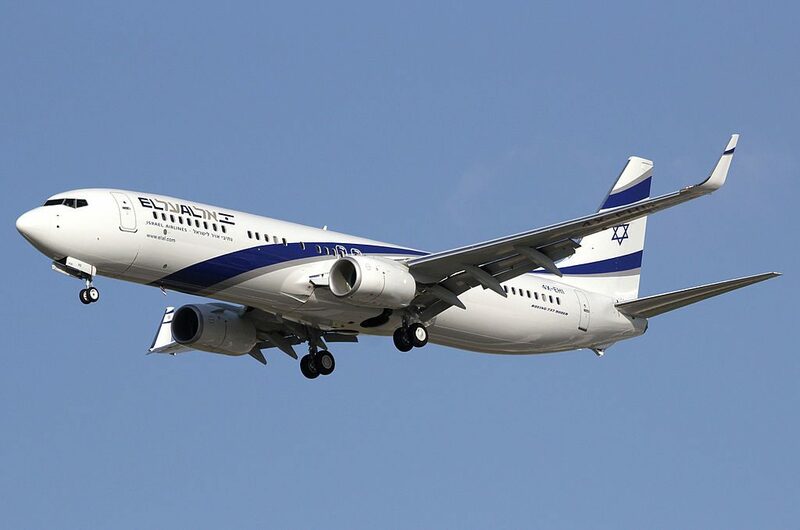 Close location of the lavatories and galley and no recline make the seats of the last 62nd row bad seats. AC Power. Every Business Class seat on this aircraft has a 110v AC power port. Every seat on this aircraft has a USB power port. 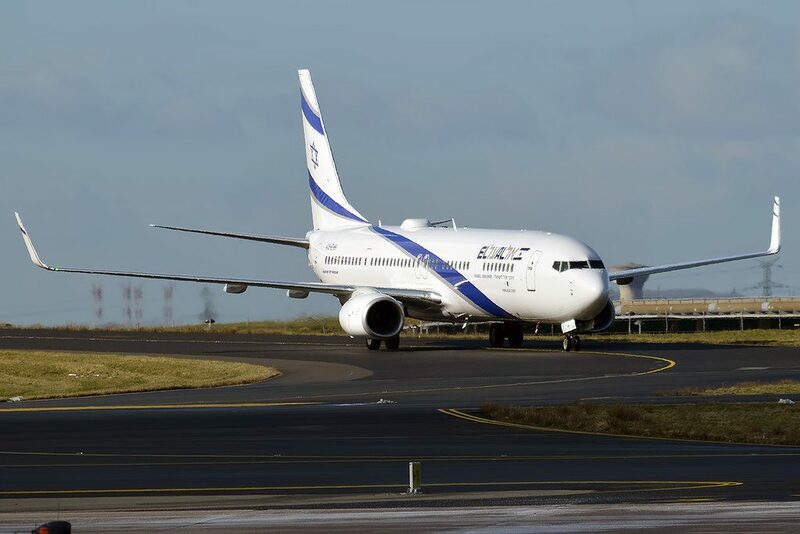 Thanks to visiting AirlinesFleet.com and read article : EL AL Fleet Boeing 737-900ER Details and Pictures.